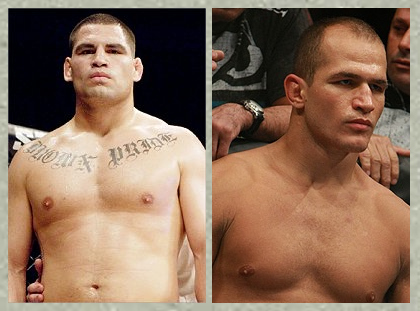 Cain Velasquez is gearing up to put his belt on the line against Junior dos Santos at UFC 139. Based from sources close to the situation, UFC Heavyweight champion – Cain Velasquez – is recuperating well from his shoulder surgery, and is on track for his UFC 139 bout against Junior dos Santos. Both fighters verbally agreed to meet each other on the said tournament, which is slated to take place at the HP Pavilion in San Jose, California. At UFC 139, Cain Velasquez will put his belt and 9-0 record on the line on November 19, after earning the championship title from Brock Lesnar. UFC is yet to announce the said event, but it is expected to be made official soon.